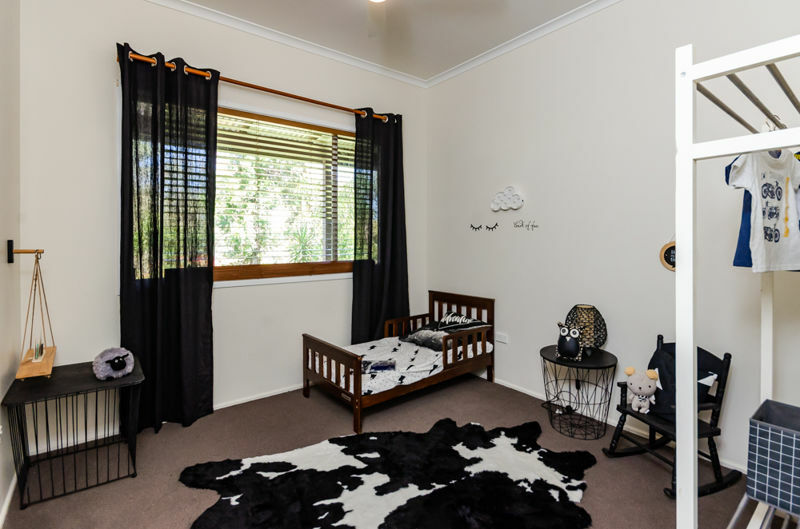 Why pay rent when you can enter the market with a price TAG OF $179,000. 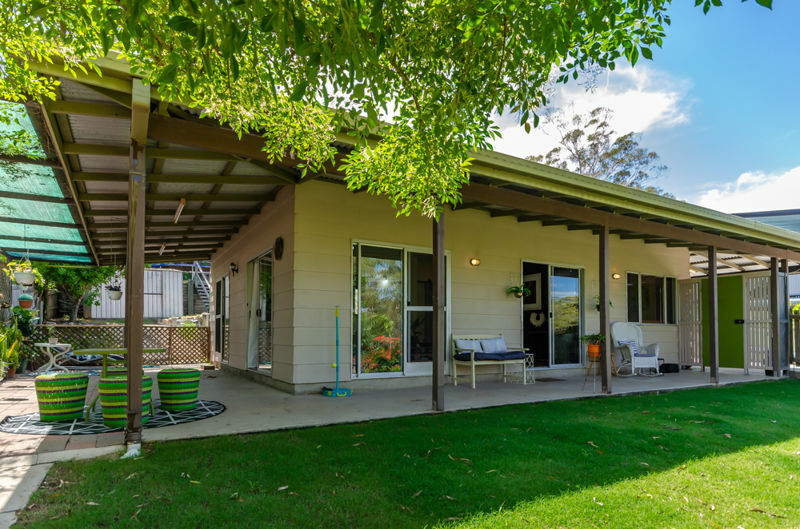 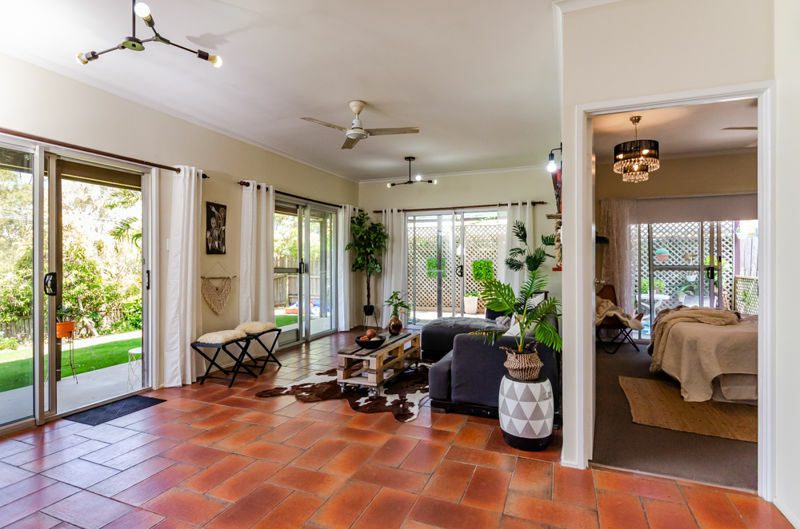 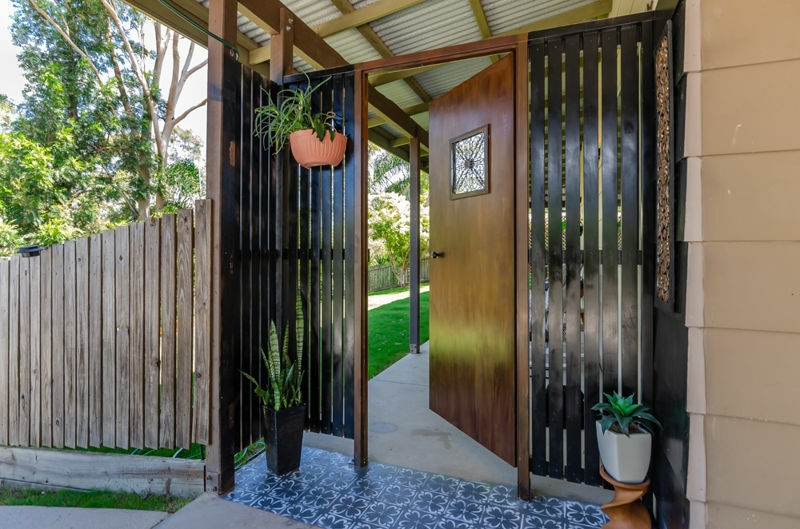 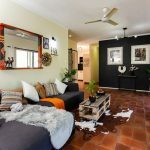 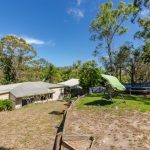 On offer here is a fabulous home comprising of 3 bedrooms, master with built-in and air con, extra high ceiling, great ventilation throughout the home as there is several sliding doors. 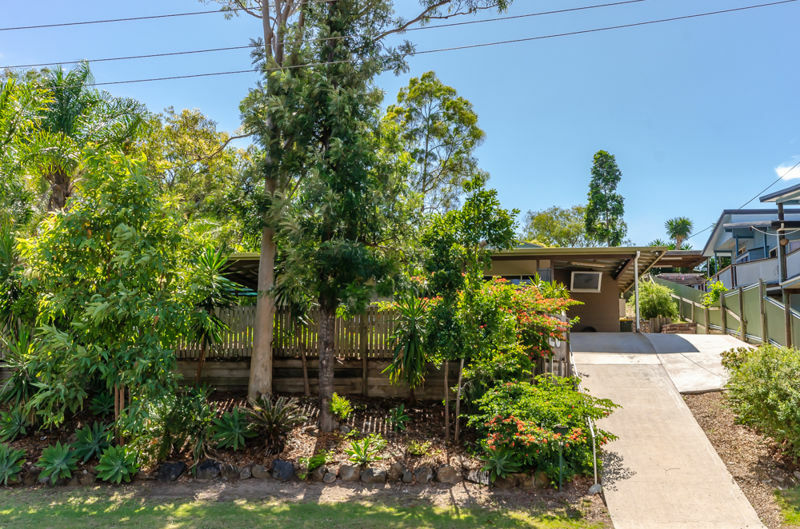 The home is nestled on the high side of the street and does capture great breezes. 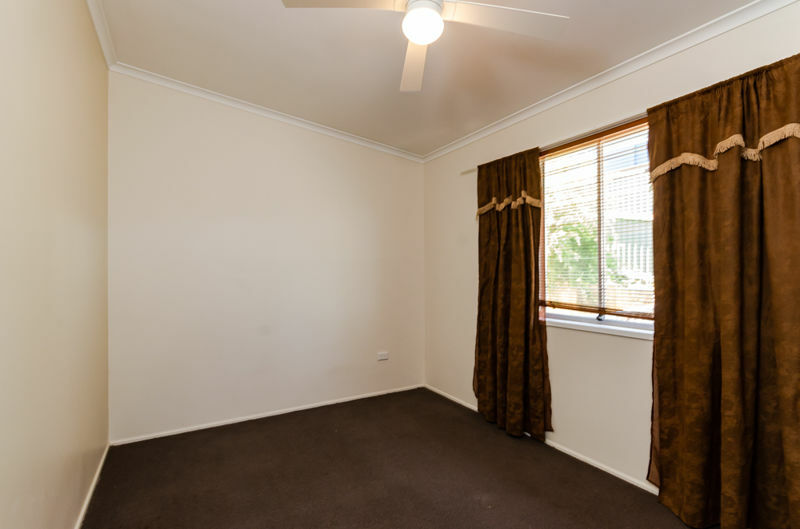 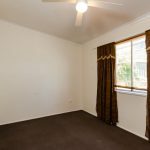 – All 3 bedrooms are carpeted. 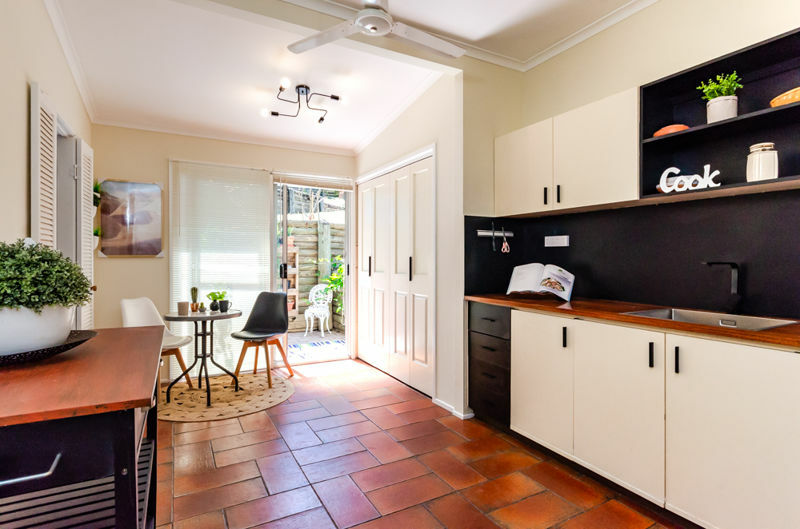 – Tiles throughout the living and kitchen areas. 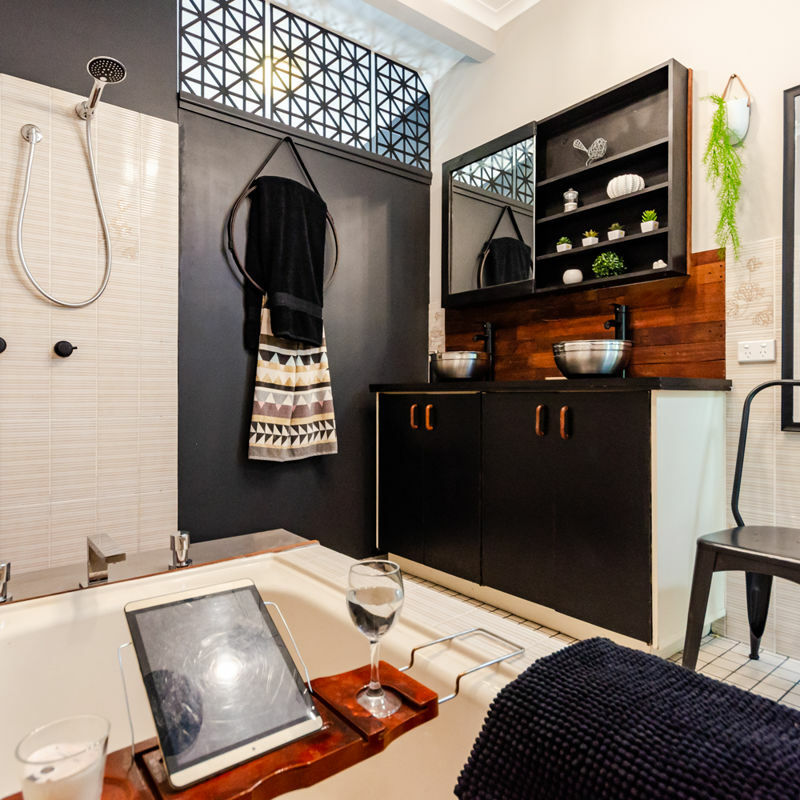 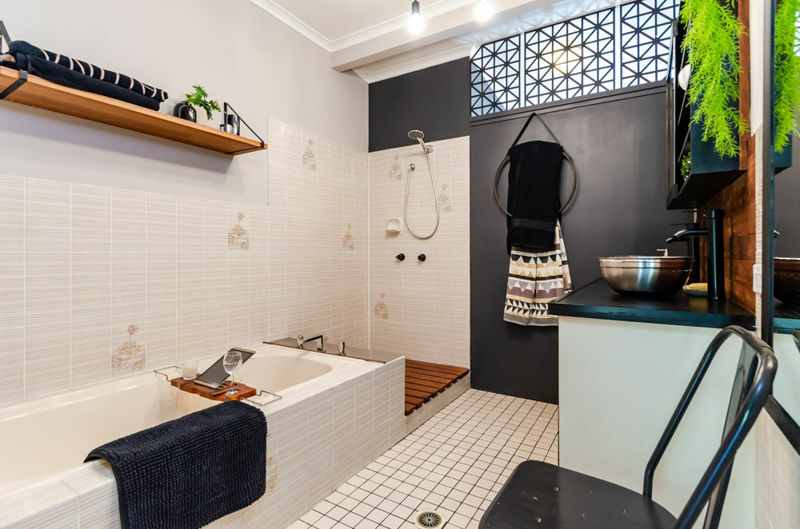 – Bathroom is lovely with separate shower and toilet. 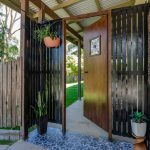 – Welcoming front patio with great outlook. 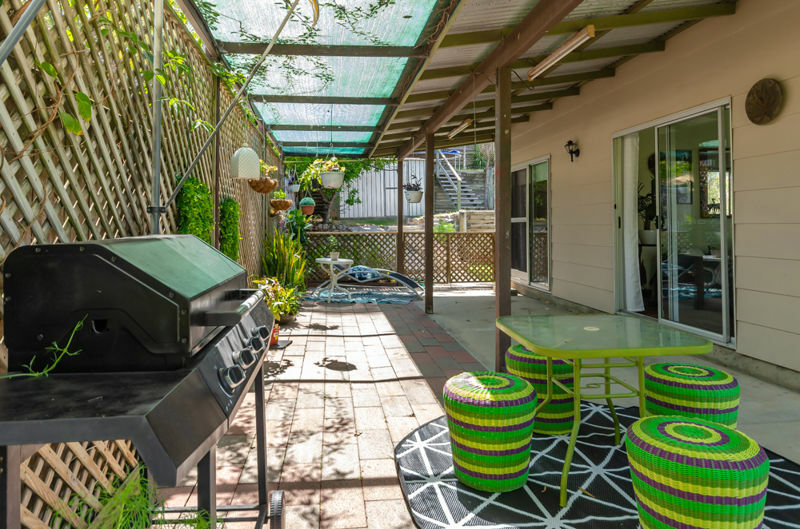 – Side patio as well. 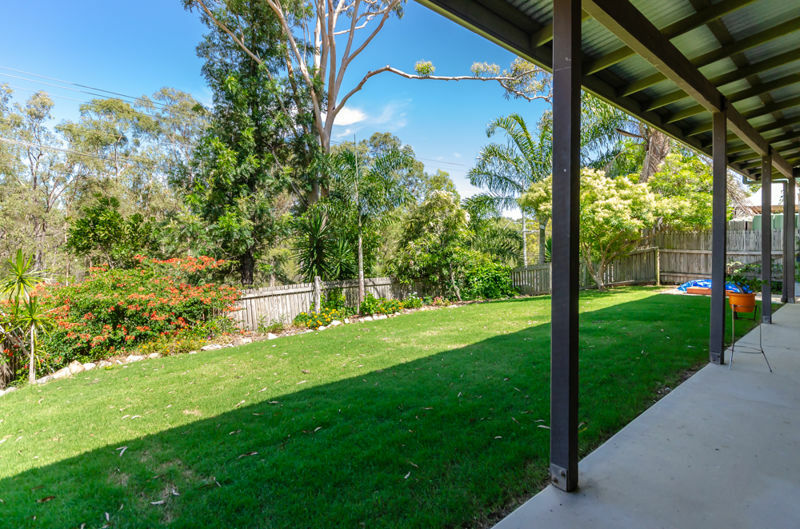 – Landscaped gardens surround the home with privacy in mind, side gate to your front patio is secure. 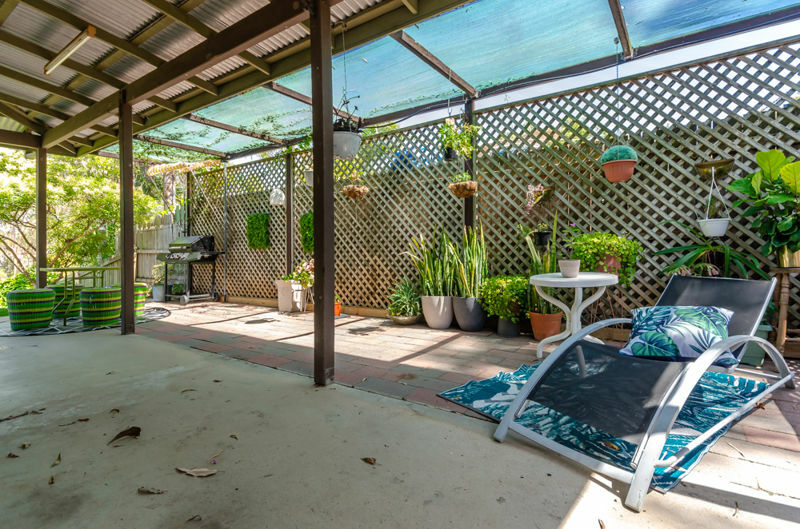 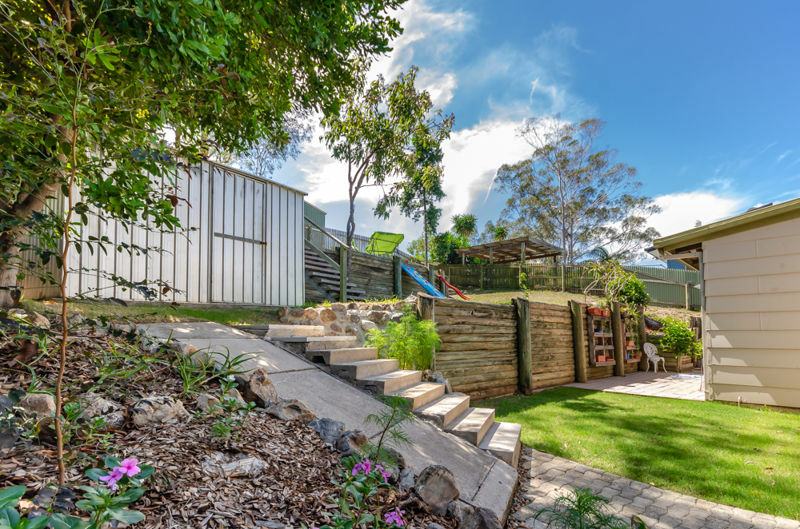 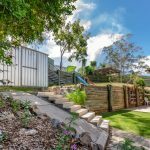 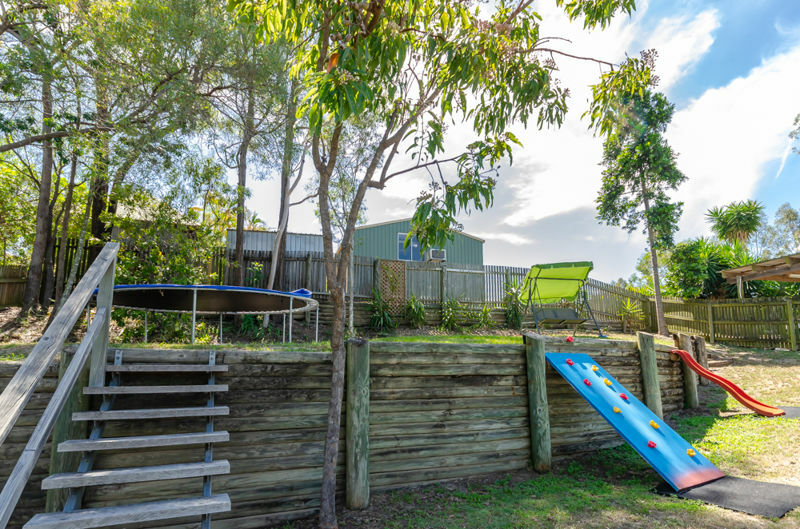 – There is also a tiered garden at the rear of your fenced back yard with a garden shed. 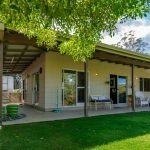 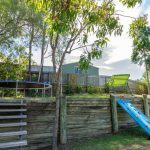 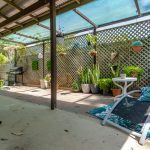 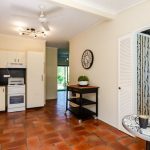 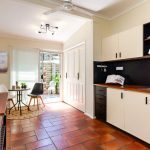 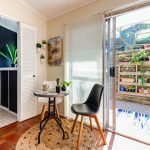 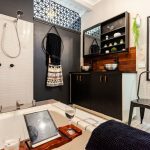 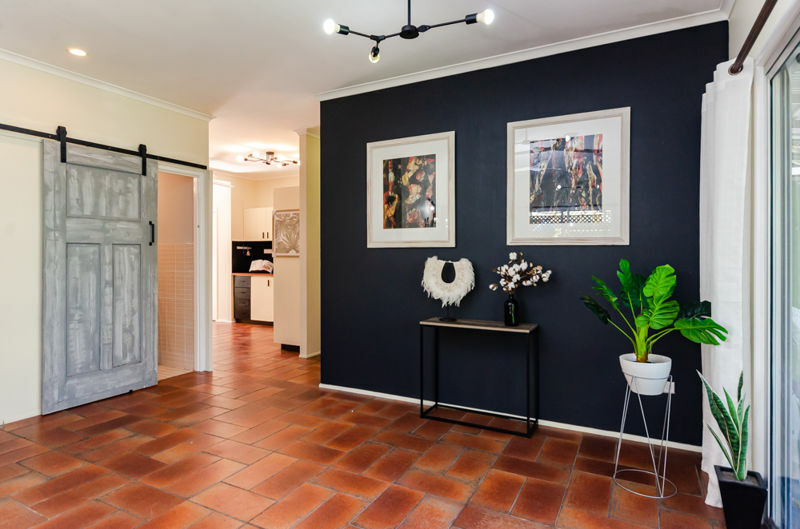 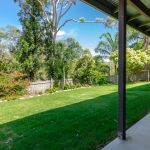 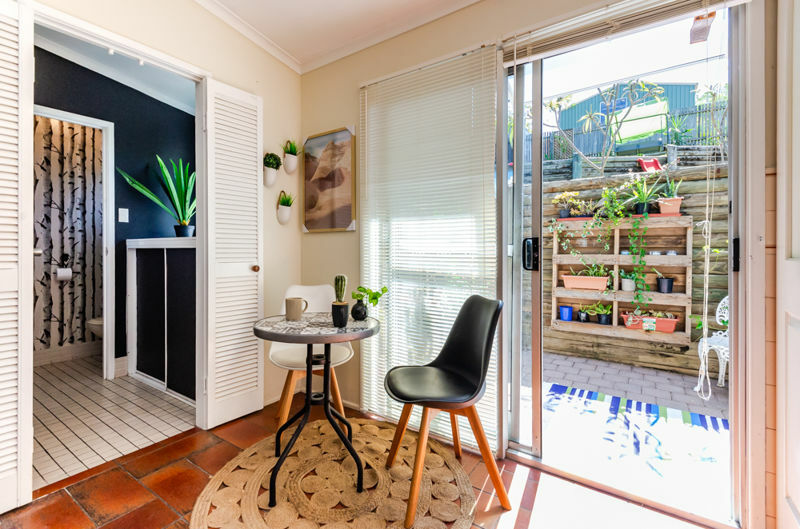 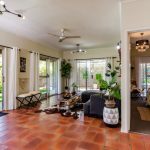 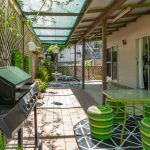 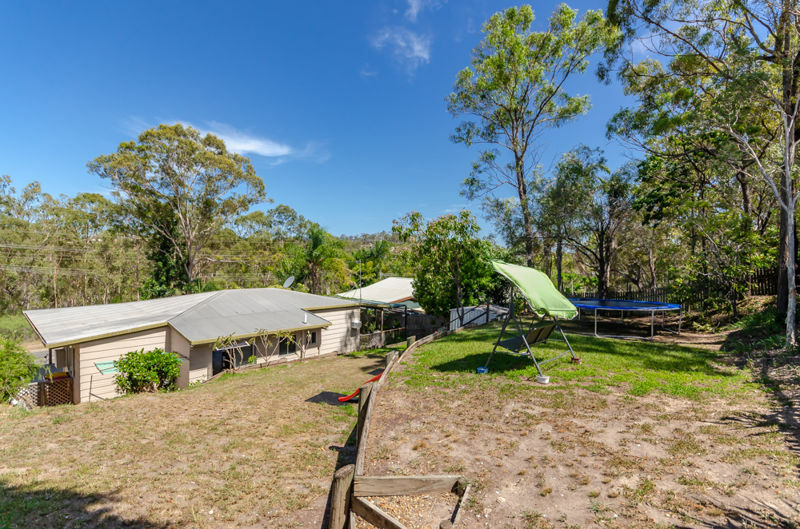 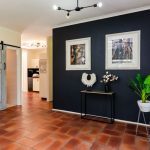 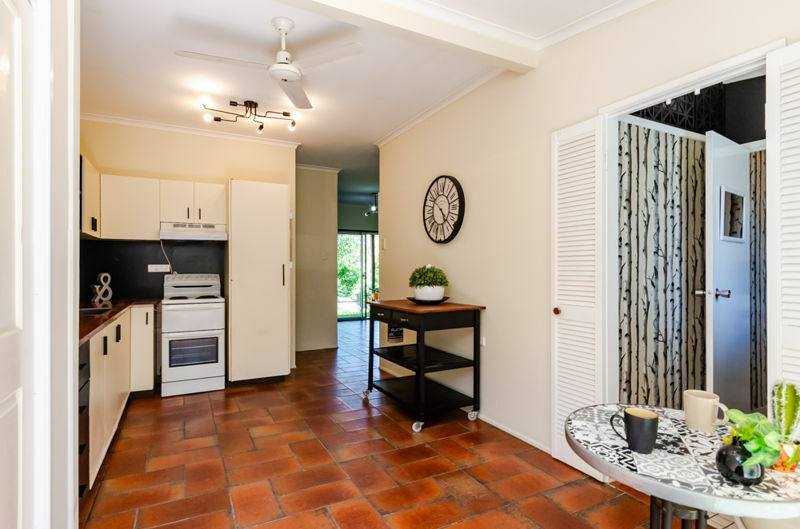 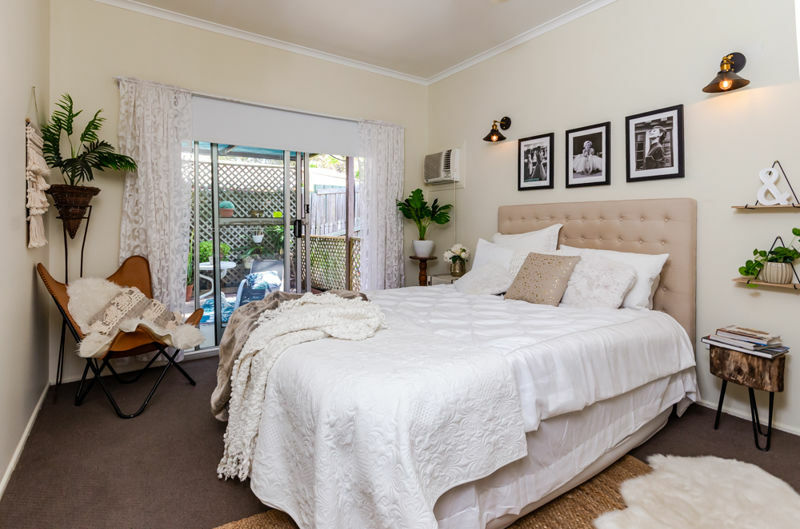 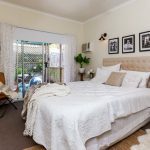 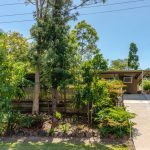 – Walking distance to Clinton school and Sea View Heights primary school, Walk to the Tavern, Dan Murphy’s and Bunnings centre. 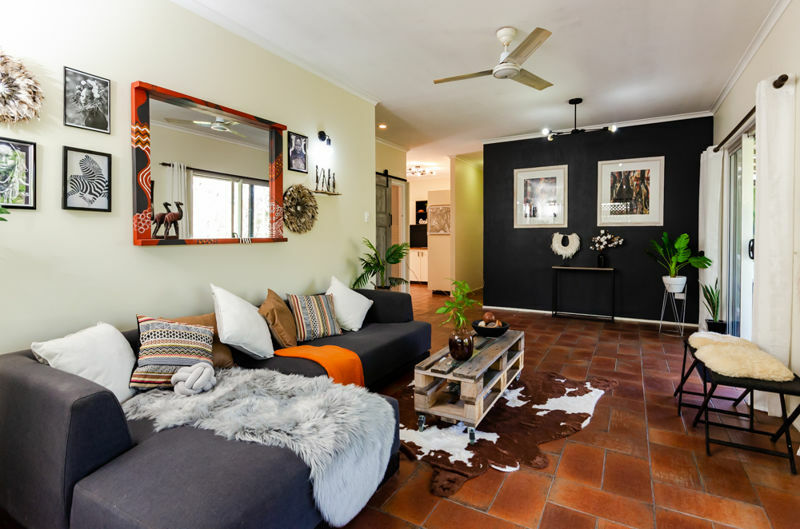 This home has a warm friendly feeling and waiting for you to walk in, fall in love and call it home. 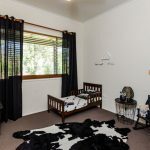 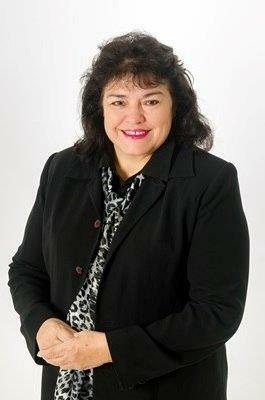 CALL JENNY TODAY FOR AN INSPECTION 0472 543 382.